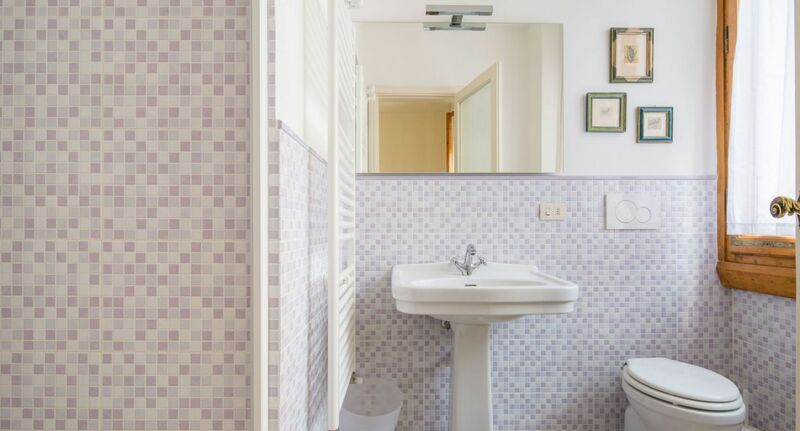 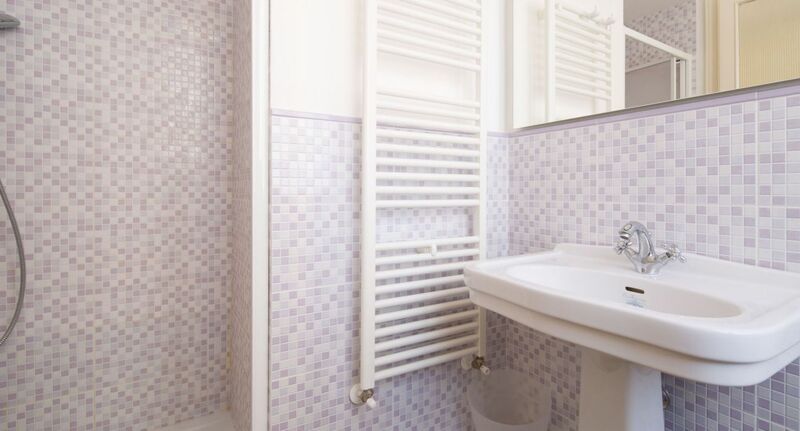 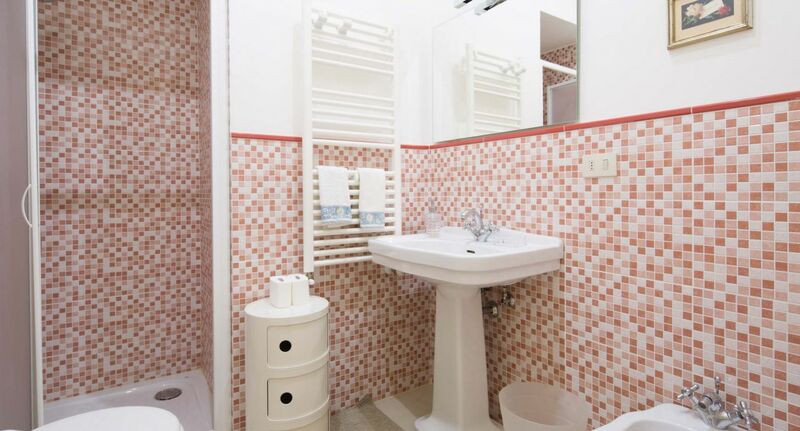 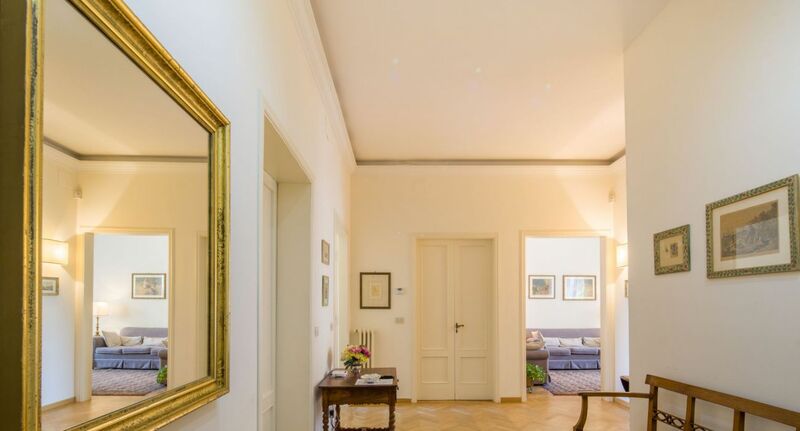 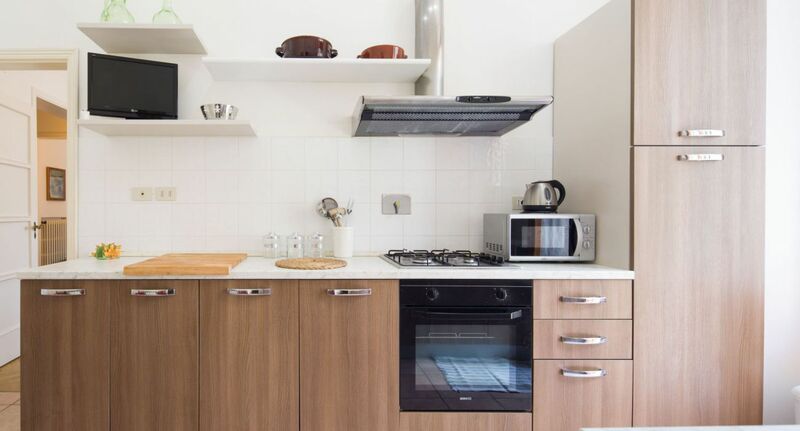 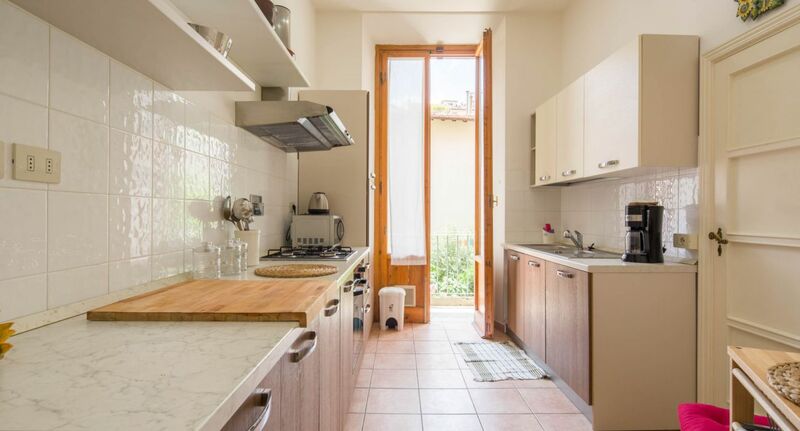 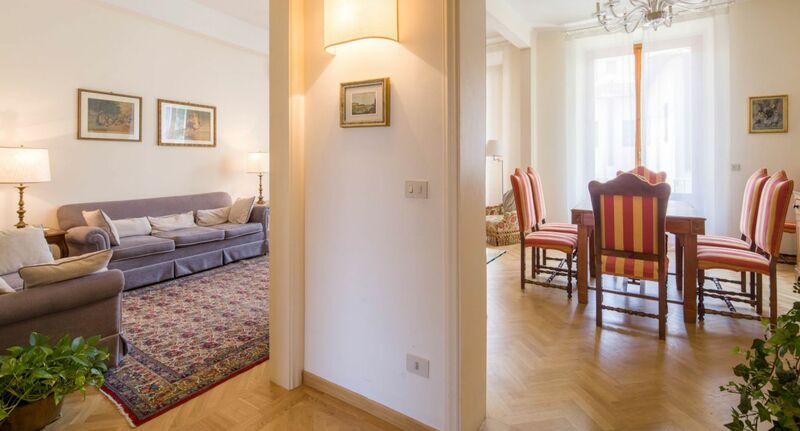 Beautiful, spacious and exquisitely-appointed, this practical apartment is located just steps away from the main train station (Santa Maria Novella), the Duomo and Piazza della Repubblica, in a strategic area at the heart of Florence’s center. 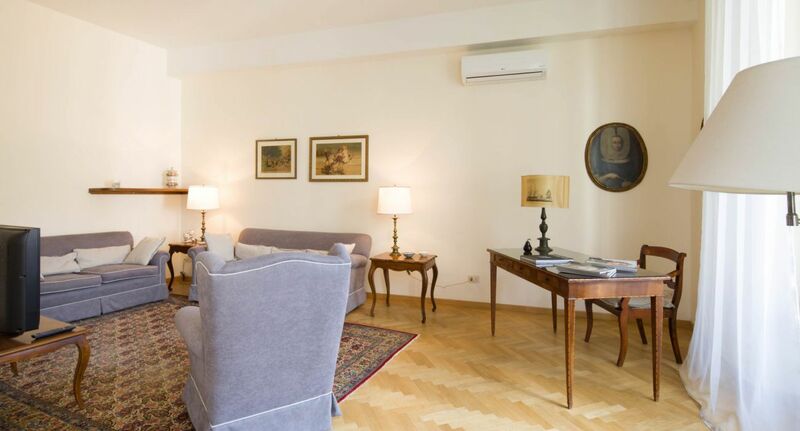 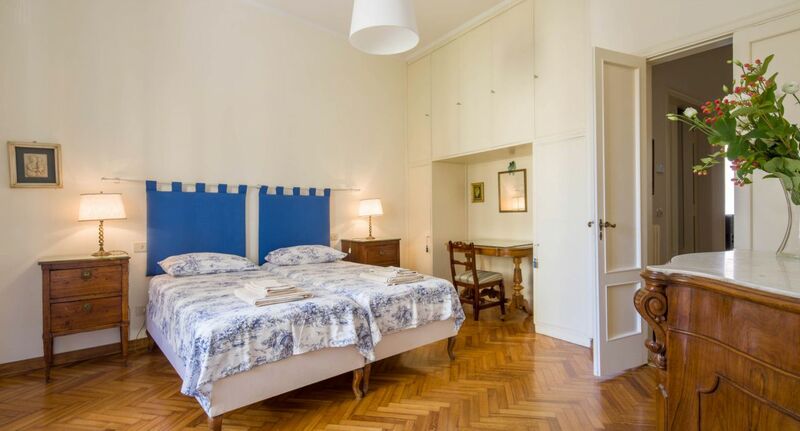 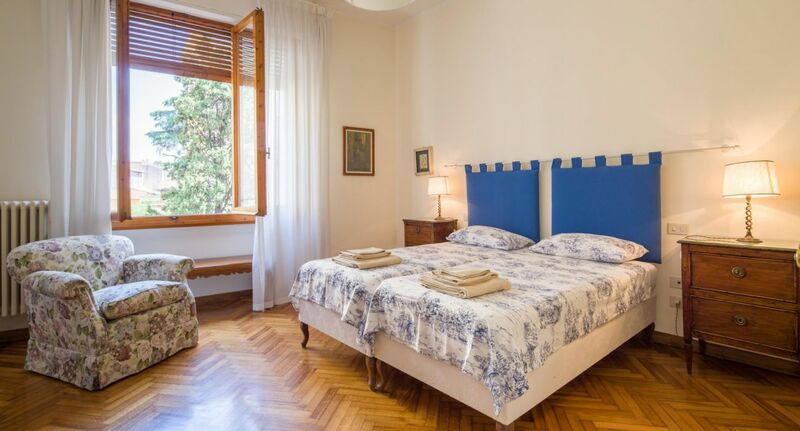 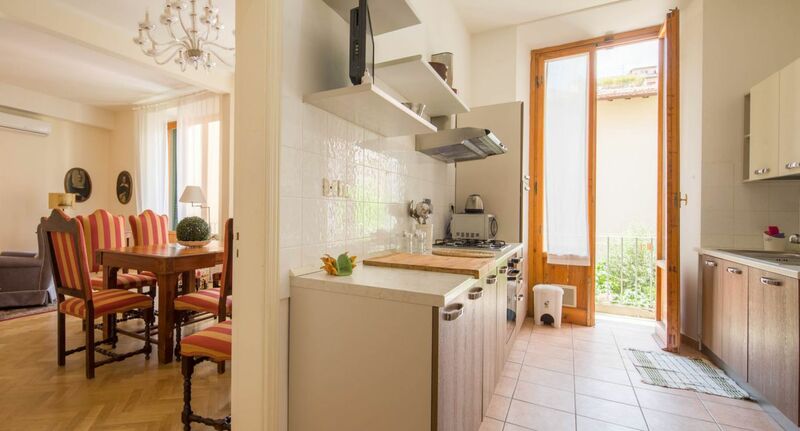 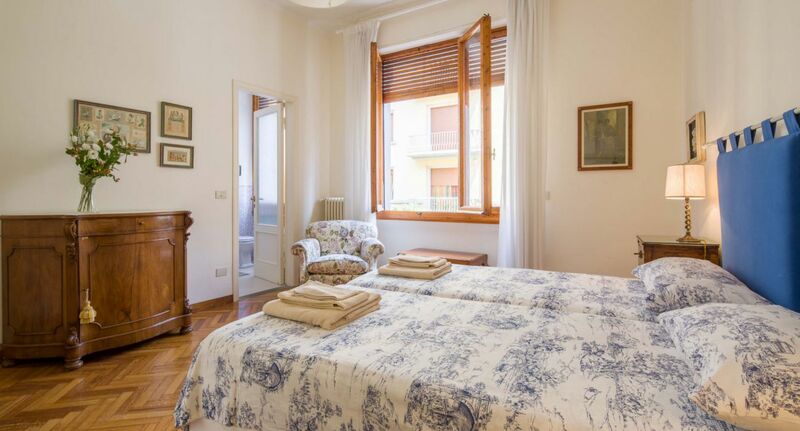 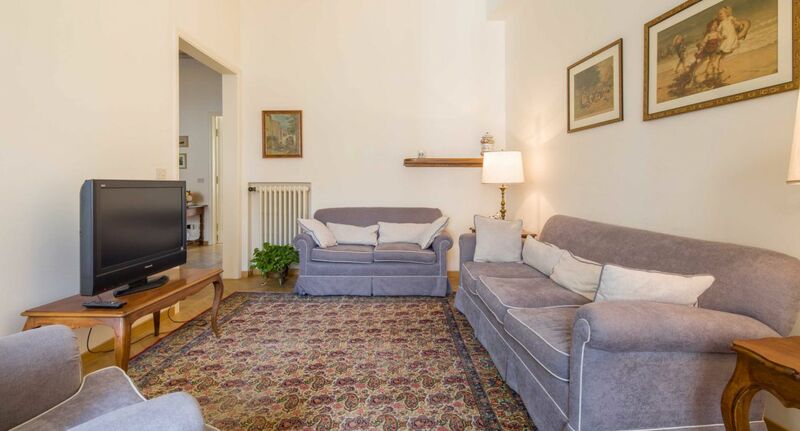 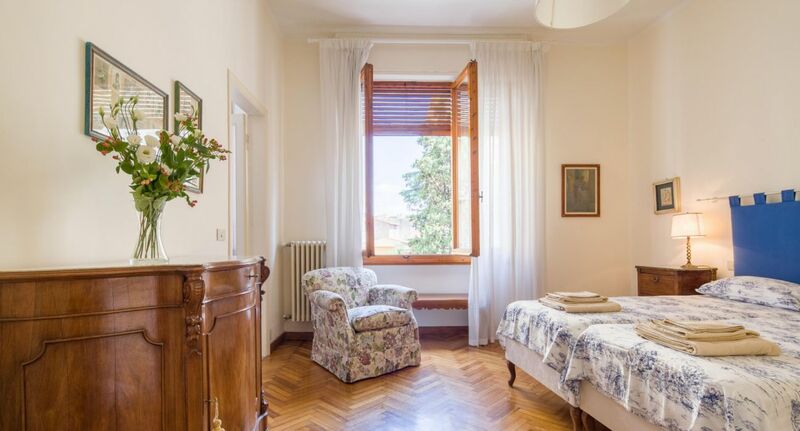 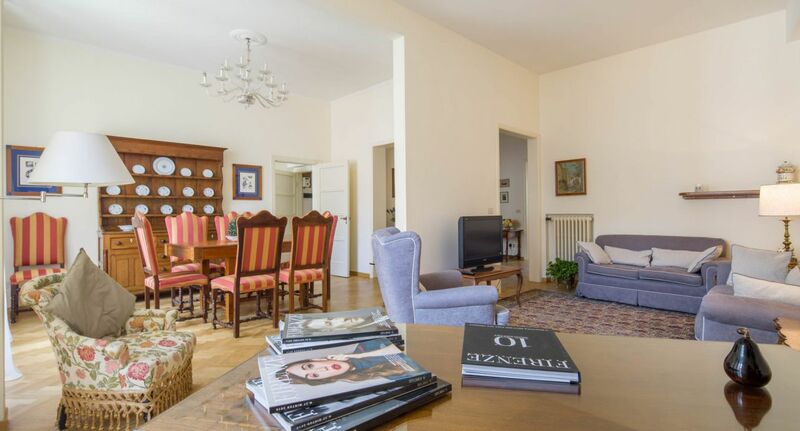 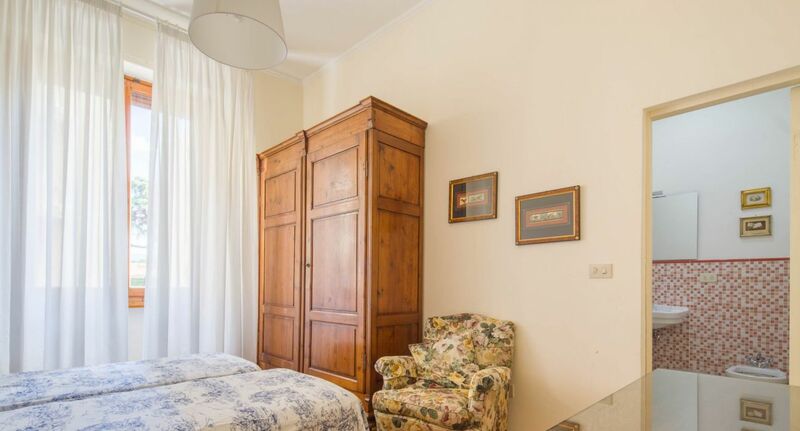 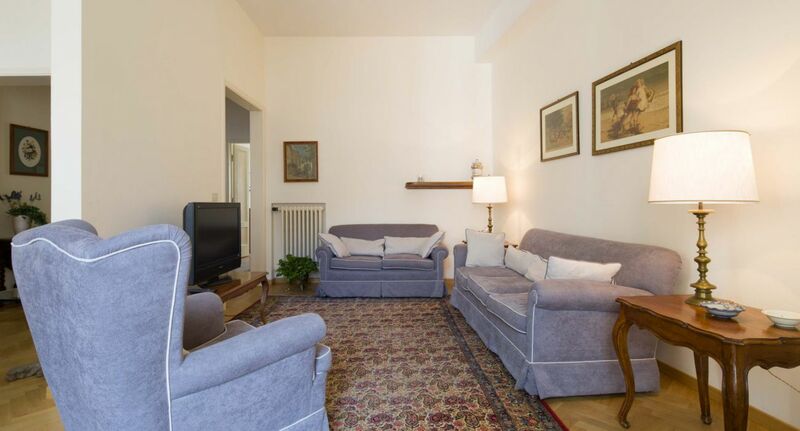 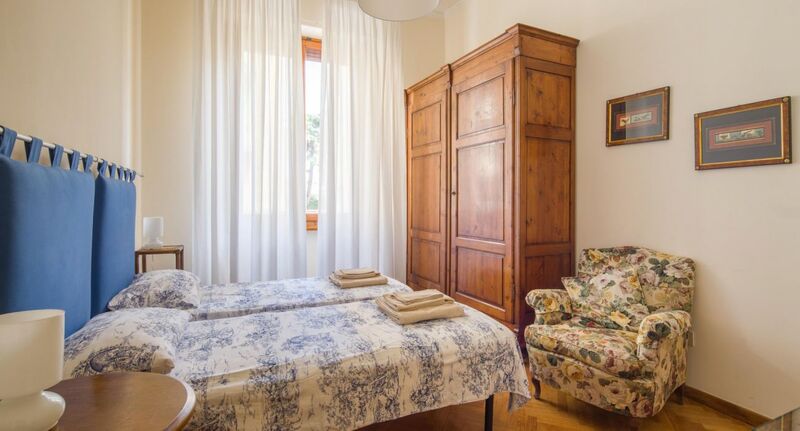 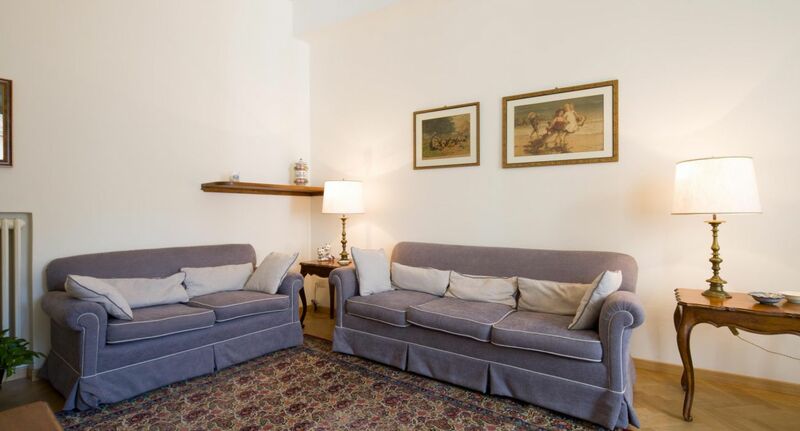 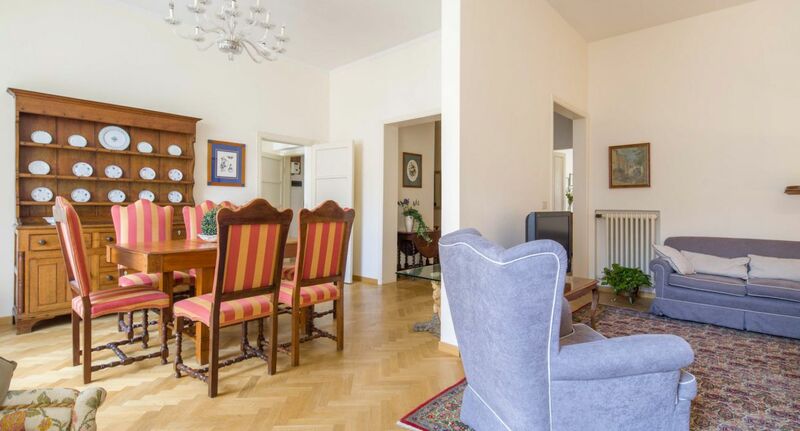 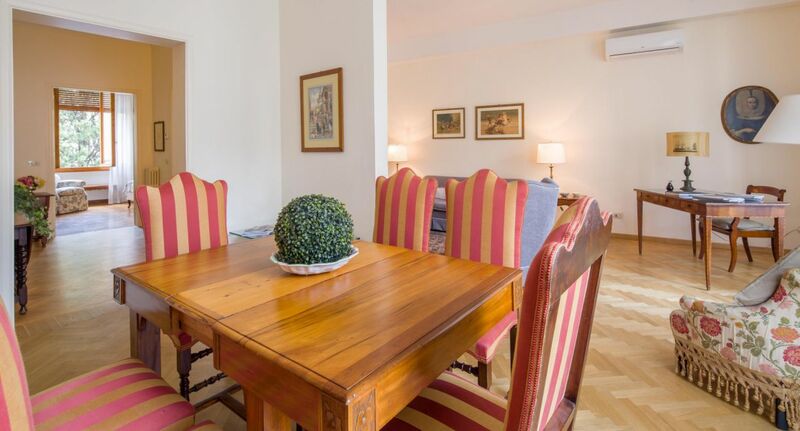 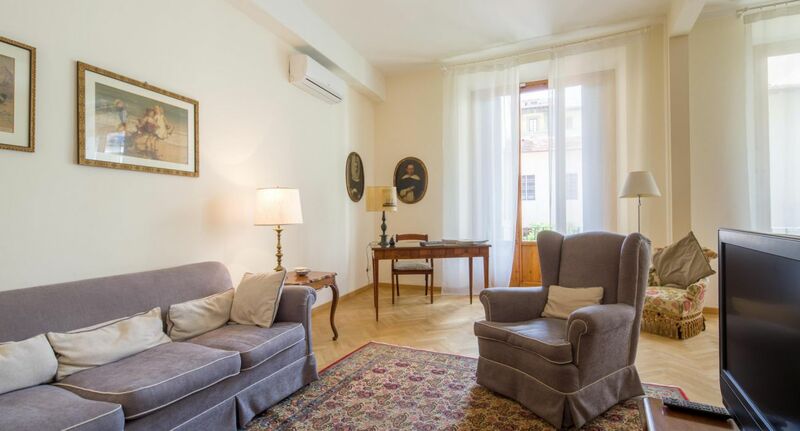 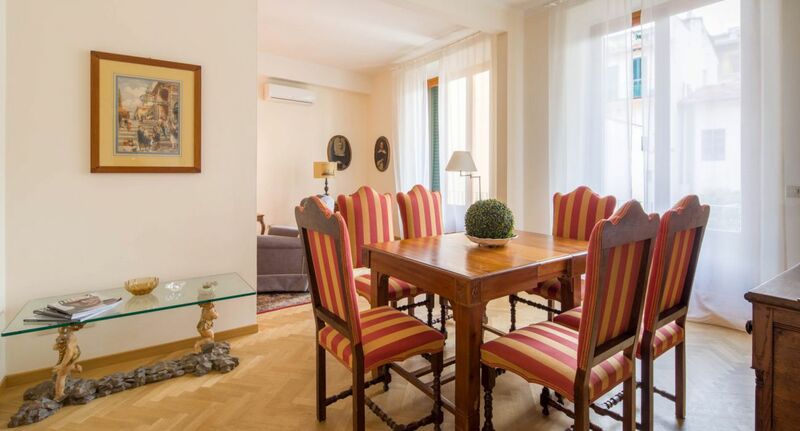 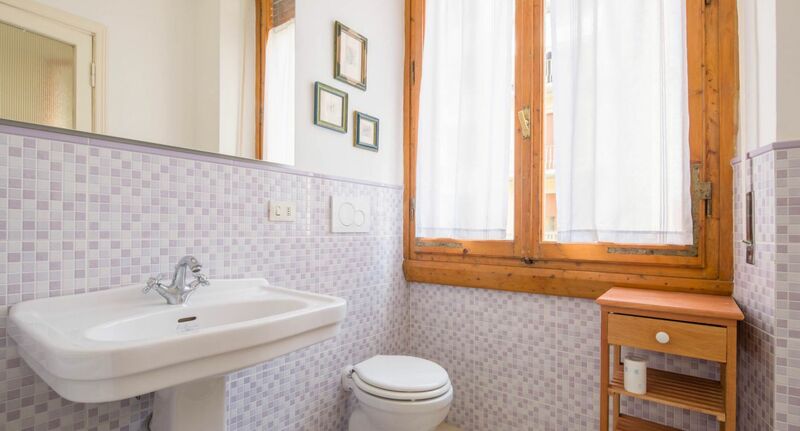 With 3 big bedrooms, 2 bathrooms and a pleasant living area, this large and welcoming apartment is ideal to make the most out of your Florence stay: the perfect solution for groups of friends, large families or 2 couples with respective children. 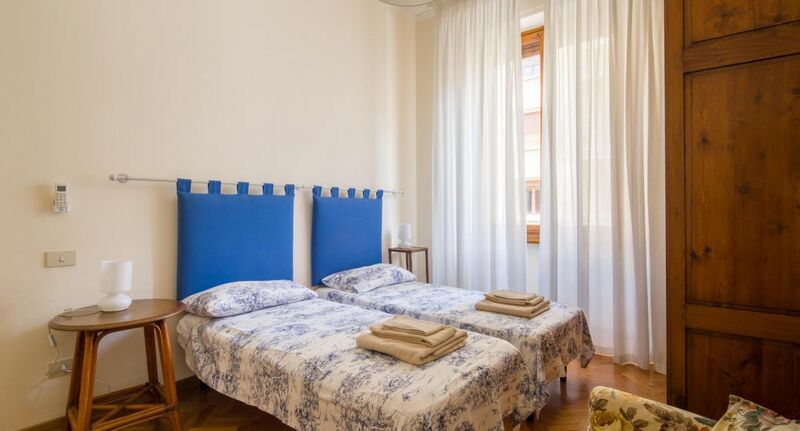 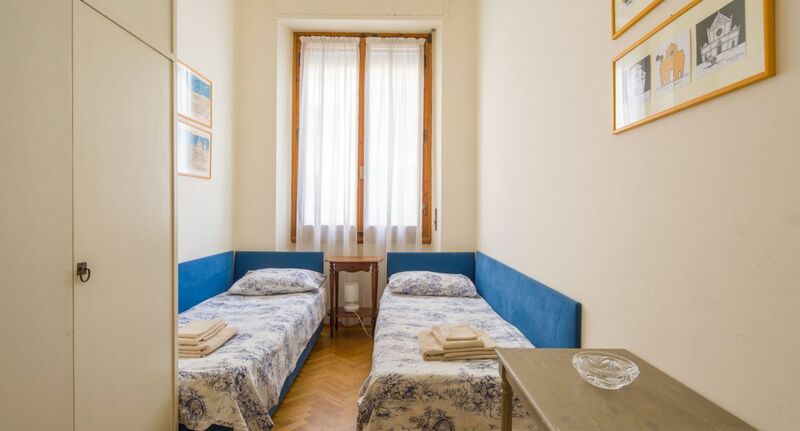 Newly-renovated with modern appliances, hardwood floors, double-glazed windows, heating and Air Conditioning systems, 2 flat-screen TVs, free high-speed WiFi and more, this excellent accommodation has everything you need for an unforgettable stay in one of Italy’s most incredible cities.